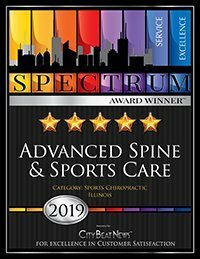 Located in our beautiful new office in Lakeview, Advanced Spine & Sports Care uses the most up-to-date information and technology to provide the best chiropractic care to patients throughout Chicago. By popular request, we now offer FREE valet service. Start Parking Valet Services provides parking assistance Mondays through Thursdays from 4pm to 7pm. We encourage everyone to make use of this fantastic complimentary service. Also, we have parking spots for our patients behind our office (Available during business hours from Mondays - Thursdays and Saturdays). We are proud to offer a wide range of comprehensive services to meet the needs of adults, seniors, and pediatric patients. 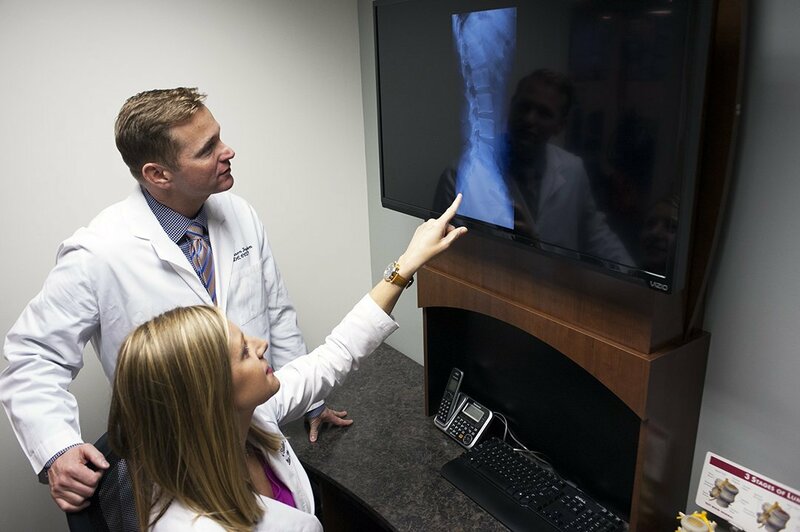 Our team of professionals specialize in providing personalized chiropractic care and rehabilitative therapy. For the past 10 years, our practice at Advanced Spine & Sports Care has been revolutionized by the use of FDA approved spinal decompression technology developed by Axiom Worldwide. DRX 9000 Non-surgical Spinal Decompression is presently being utilized by neurologists, orthopedic surgeons, chiropractic physicians, family physicians, pain specialists, and physical therapists across the United States, Canada, Europe and Asia. Spinal decompression significantly reduces lower back pain in 85% of patients and enables most patients to return to more active lifestyles. With the use of DRX9000, we have been able to help relieve patients from years of pain without the use of surgery. Obviously, proper patient selection is essential to favorable outcomes. Since not everyone qualifies for the DRX treatment a thourough examination and pre-treatment consultation including review of MRI's is essential. At our office, we provide personalized care for painful health issues by bring this advanced technology to a private clinic setting. 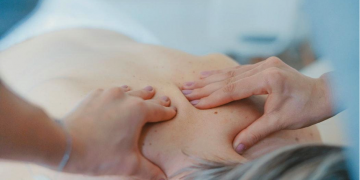 No matter the condition, we're ready to help you be pain free! 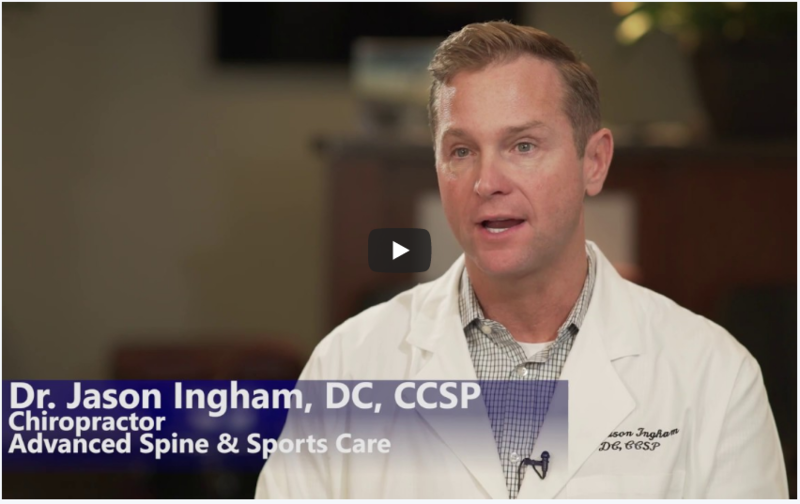 Led by Dr. Jason Ingham, our staff is ready to help athletes and families alike with expertise and compassion. Advanced Spine & Sports Care is staffed with board certified physicians and a certified chiropractic extremity practitioner. Contact Advanced Spine & Sports Care to see how we can help you achieve optimal health. Schedule a free consultation by calling us at (773) 868-0347 today! Dr. Ingham and his staff are also proud to support the Doctors for Health and Wellness Foundation. 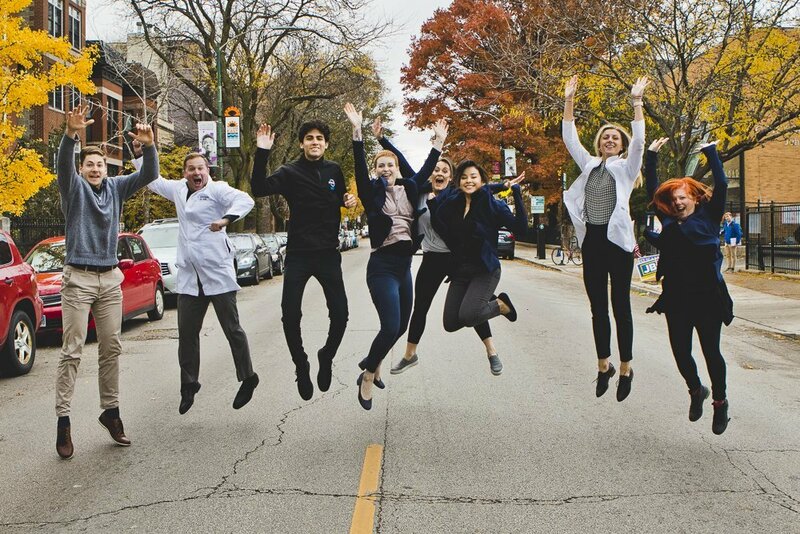 An Illinois native from Springfield, Dr. Erin Steller is a Chicago, IL chiropractor that specializes in treating children and their families. She received her Bachelor’s in Kinesiology from the University of Illinois in Champaign. Dr. Steller studied abroad in India while earning her Doctorate of Chiropractic from Palmer College of Chiropractic in Davenport, Iowa. accident or otherwise, we welcome the opportunity to serve you. Fill out the form below to find out more about our services or to schedule an appointment. Over several years, I had developed poor posture, very tight upper back and frequent back pain. After seeing the doctors and staff at Advanced Spine & Sports Care I have improved mobility and function with my upper back, little to no lower back pain, and much better posture! I would recommend Advanced Spine & Sports Care because the staff is extremely friendly, knowledgeable, and understanding. They are very flexible with schedules as well. I am most impressed that the doctors are committed o improving health and getting me on my way! When I started treatment I was having excruciating back, hip and groin pain while running, playing soccer and standing for periods of time. I had these symptoms for several months. After completing my treatment plan I can play soccer without any troubles! 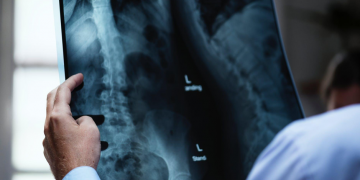 I recommend Advanced Spine & Sports Care because they work very hard to make sure the patients are getting the best treatments for their injuries and stress prevention. I am very happy here! I have been having pain for the past year in my mid and lower back. Since I have been being treated by Dr. Ingham and his staff my grade of pain has lowered and I can sleep better at night, perform better at work and have seen a major improvement. 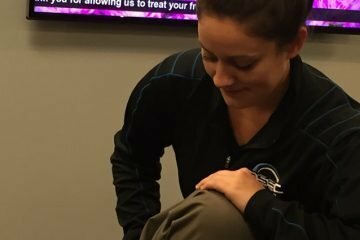 The treatment plan has helped me manage my pain and prevent future flare ups. I have been through so many other treatments with little to no success… I would recommend this clinic to anyone who is suffering with pain. Many thanks to Dr. Ingham and his wonderful staff! I cannot say enough. Your health is our top priory. We work with every insurance provider and patient’s budget to ensure that you get the care you need. We offer a complimentary benefits check so you know exactly what is covered and what isn't. Rest assured that we will put together a program for you with your goals in mind. Our flexible plans allow you to focus on what is important, your care.